Home → Cuisine → Do you know the sustainable restaurants in Peru? Every time more and more people are interested about environmental protection and, even when it could have been originated as part of a trend, nobody can deny the climate changes that have affected different parts of the world, as a result of the poor management of natural resources. Therefore, the need we have to do something about it, has definitely increased. It’s due to this urgency that initiatives as the sustainable restaurants are born. Initiatives that take into account different factors of economic and environmental nature, as waste policies, collaboration with community suppliers and the ecological print. All of this, with the ultimate goal of using foods and resources which respect the environment in every sense. A cevicheria (sea food restaurant) located in the city of Paracas that has as concept “Km 0 – The freshest fish for bringing the best of the sea to your table”, which means that supplies come from a radius less than 100 km. Chalana offers cold dishes that require no electricity or fuel in its preparation, and uses fishermen and farmer’s ingredients. Clearly, an environmental responsibility that also involves the social sphere. 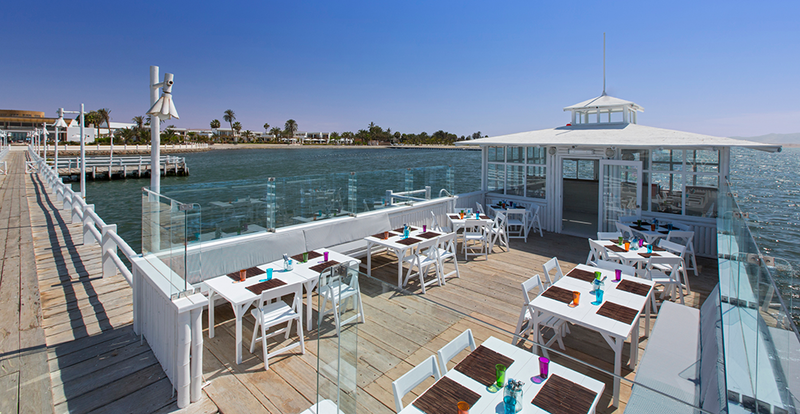 Chalana, a sustainable cevicheria located in the city of Paracas. Visit Chalana by clicking here. 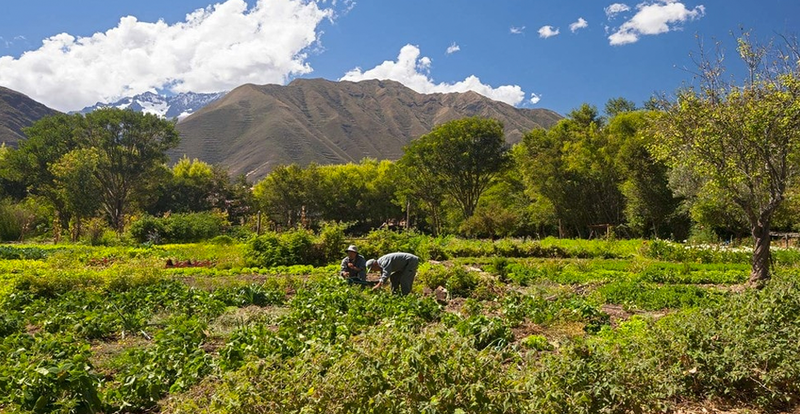 In the bio-garden of Tambo del Inka Hotel, 100% organic vegetables are cultivated. Visit Hawa by clicking here. Visit Inti Raymi by clicking here. Restaurant located in Puno, owner of a wonderful view of the Lake Titicaca. 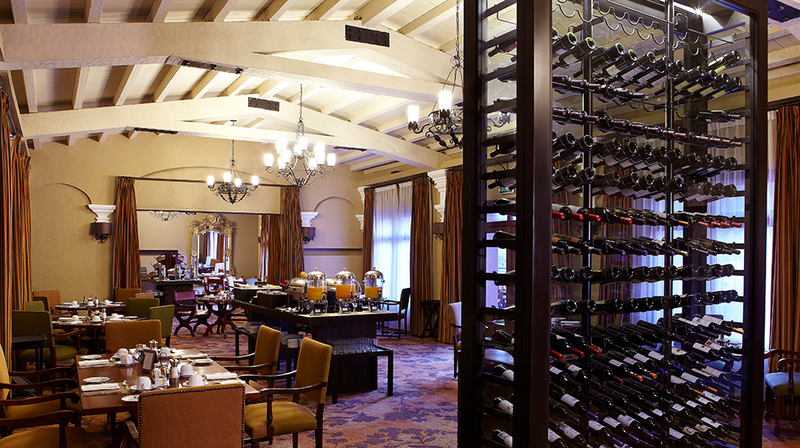 It has a varied menu of Peruvian and international gastronomy, which incorporates products from the region as quinoa, chuño, coca or alpaca, obtained from local suppliers. Additionally, this restaurant promotes clean-up campaigns of the lake among its collaborators and encourages the participation of the community for doing the same work. 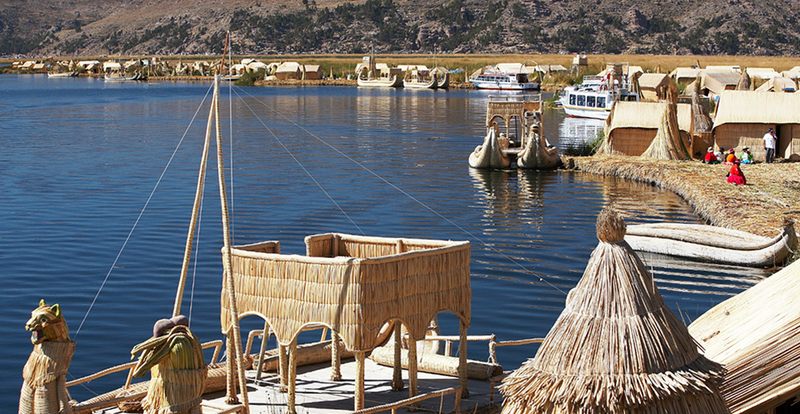 Los Uros restaurant promotes clean-up campaigns of the Titicaca Lake among its employees. Visit Los Uros by clicking here. Although this kind of places were initiated in other parts of the world, they have served as an example for countries like ours, giving the option of this responsible consumption in several parts of Peru. And you, are you willing to try them and become part of this change?